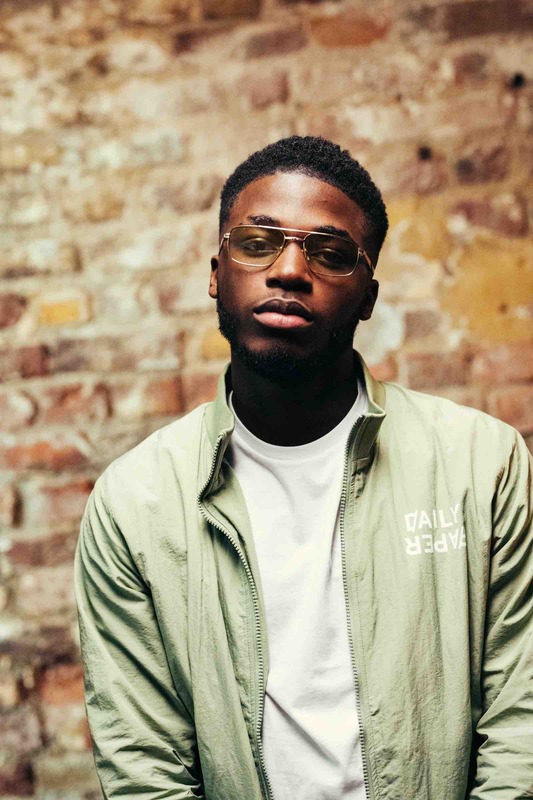 For on this date, Clash are partnering with the esteemed RCA Records to present an exclusive showcase that represents their diverse and dynamic roster of exciting UK artists. 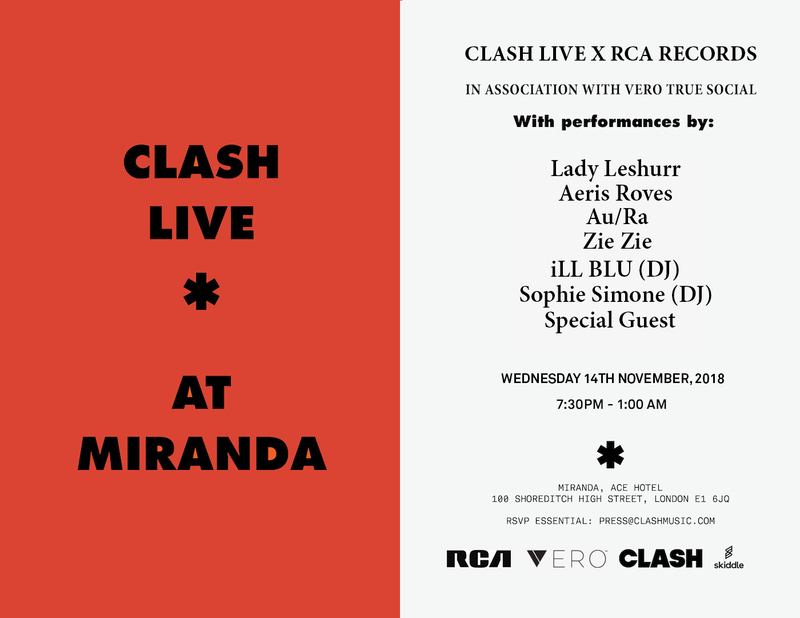 Five live acts will be setting ablaze the stage at Miranda, downstairs at the Ace Hotel, London, and you can be there to see the explosive results. We have 100 free tickets only and they are flying out the door, sign up here. 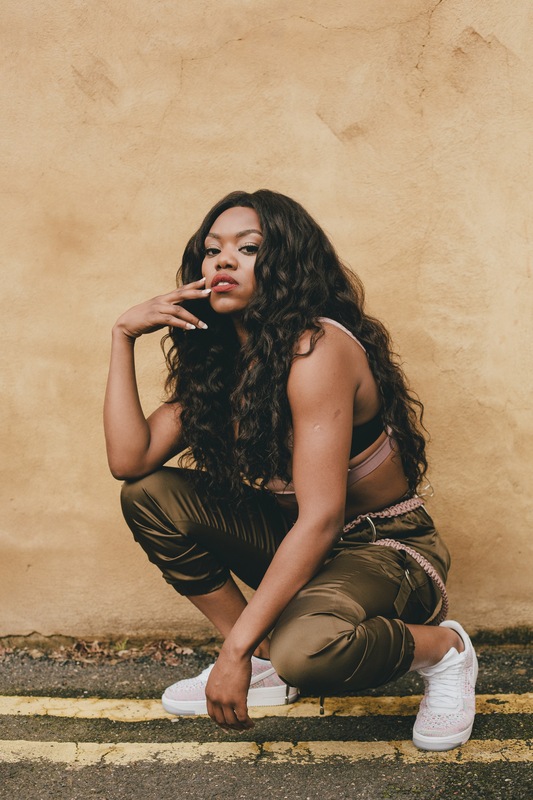 One of the biggest names in homegrown rap, Lady Leshurr - Birmingham’s self-described ‘Black Madonna’ - has had a phenomenal year, continuing to rack up millions of views on freestyles like ‘R.I.P’ and ‘New Freezer’. An explosive live performer, she wowed audiences with a performance of ‘Black Panther’ on the esteemed Later… with Jools Holland as well as shutting down stages over the summer with slots at Reading and Leeds, Y-Not Festival and Boomtown. Judging by her rapidly rising trajectory it’s unlikely that you’ll get another opportunity to see Lady Leshurr in such an intimate setting anytime soon. Rising R&B force Aeris Roves is driven by a desire to connect. 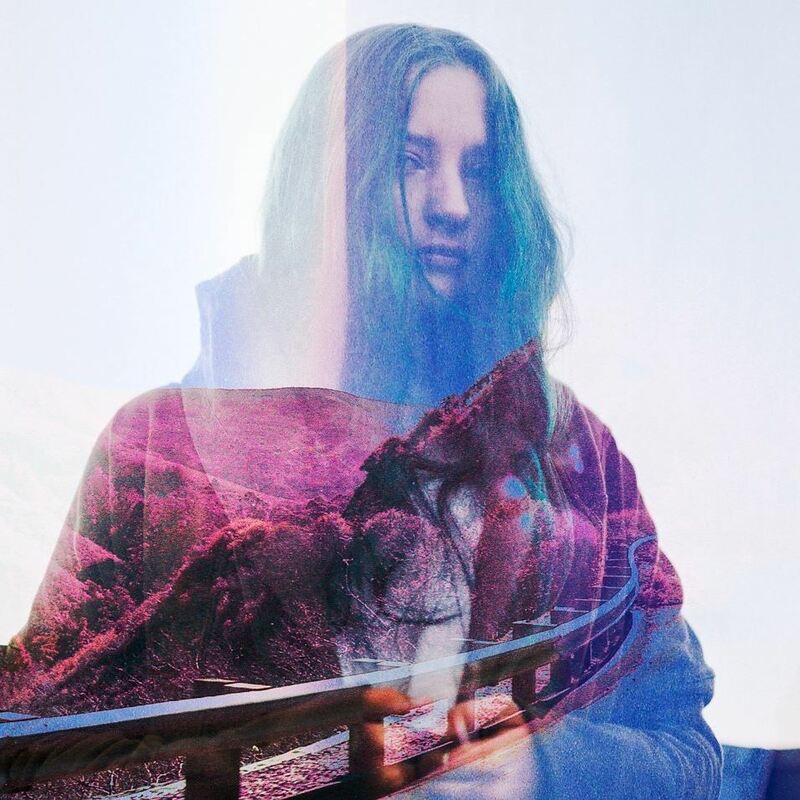 His evocative songs are redolent with South London reality - twilight lust, late night musings, passions and perceptions - but resonate on a global scale: captivated by his caramel tones, Billie Eilish personally invited him to support her on her European tour. With this lyrical master poised to further bewitch the population, this is a rare opportunity to see him up close in the city that most inspires him. Singing to teenage misfits everywhere, Au/Ra is a singer-songwriter deftly exploring the personal and societal issues that adolescence brings, yet heightened by her own geographical roots, displacements and inspirations. Raised in Antigua via Ibiza on a steady stream of dance music, she developed her own diverse and multilingual range of influences, embracing indie rock and sparkling pop to fuse her own distinct brand of punky electronic pop. Her exuberant songs are pure youthful energy - racking more than 15 million streams, her single ‘Concrete Jungle’ is a refreshing slice of wide-eyed idealism - and her invigorating performance is not to be missed. 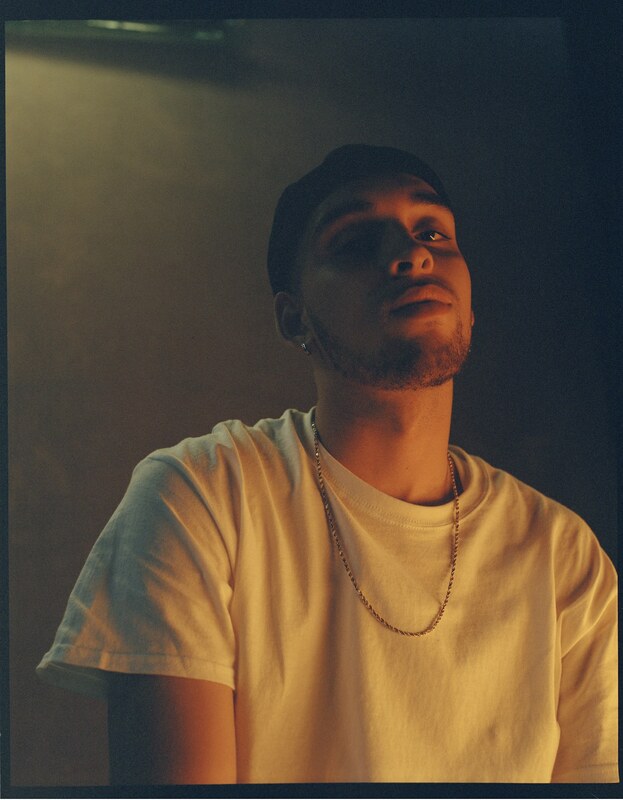 South London’s ZieZie has been building his reputation as one of the UK’s most exciting up and coming rap talents with tracks his monster hit ‘Fine Girl’, as well as fan-favourites ‘Low Life’ and ‘Mingle’. 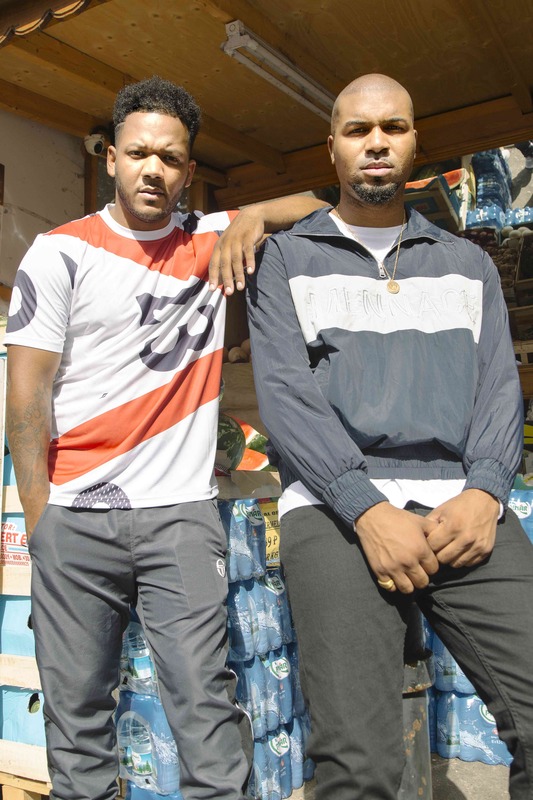 Working closely with production duo iLL BLU, he’s crafted a refreshing blend of Afrobeat productions, dancehall melodies and UK rap that infiltrates current trends while sounding fresh and innovative. Providing DJ sets throughout the evening will be RCA signees iLL BLU, and Sophie Simone. A yet-to-be-announced very special guest will close the evening on a supersonic vibe - their identity will be revealed on the day itself, so watch this space for details. Or, sign up for tickets here. 7.30pm - 1.30am, Wednesday 14th November. Please note: the event is 18+ and ID is essential.